So you’re thinking about learning French? That's great news. Learning any foreign language is always positive. And will bring you unexpected benefits far greater than just simple communication. But why learn French in particular? While learning even the most obscure language will be a hugely enriching experience, there are many compelling reasons to choose French. In this post, you'll discover 9 life-changing reasons to learn French. 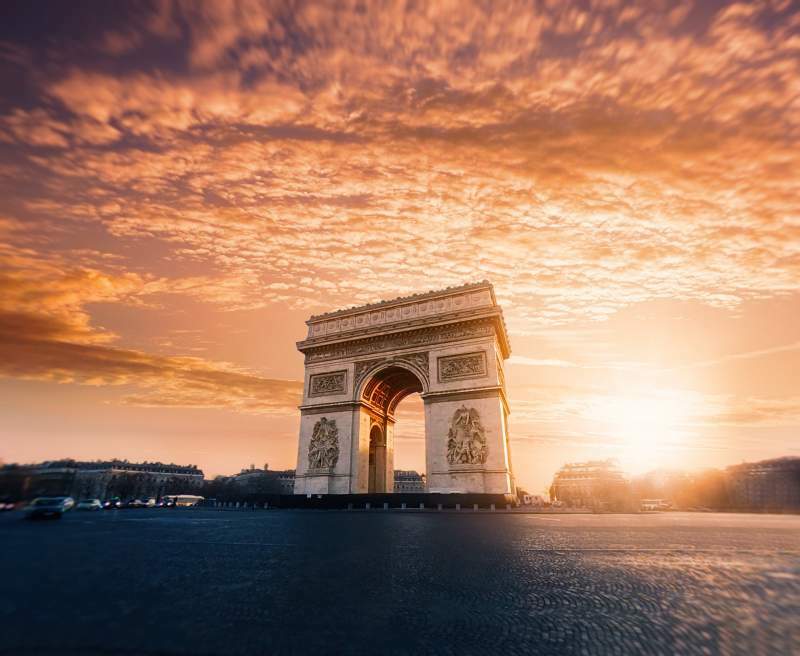 From travel, to your career, culture and more, by the end of the post, you'll be ready to sign up for language classes and book that trip to Paris you've always dreamed of. Let’s start with something practical – if you learn French, it will be a great move for your career. 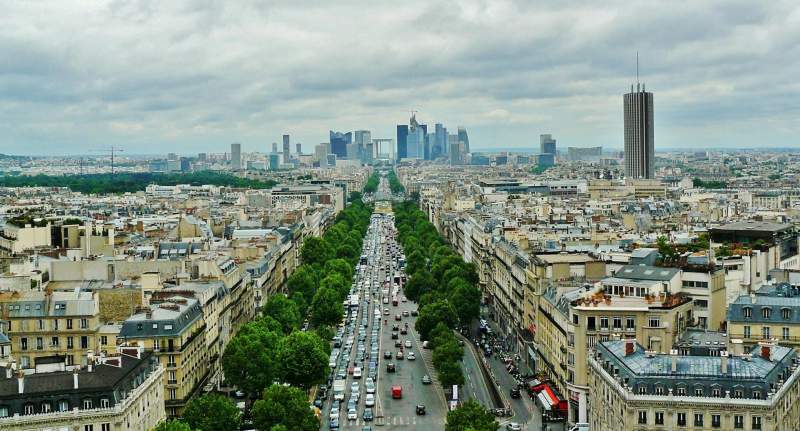 France is currently the world’s fifth-largest economy. And the French language is the key to doing business there. But don’t imagine French is only useful in France. Speaking French will create a huge number of new business opportunities throughout the francophone world. If you don’t have a job or aren't looking for new work, being competent in this widely-spoken international language will give you a big advantage. Speaking both English and French is a real asset in the business world. Even for those who have not yet begun their careers, knowing French can also help you gain a richer and more rounded education. France is home to some of the world’s top universities. The challenge of studying in France – in French – in an unfamiliar environment will make you stand out when you begin applying for jobs later. More recently, Albert Camus and his contemporary, Jean-Paul Sartre have continued this tradition. And of course, we can’t discuss French literature without mentioning Jules Verne, the visionary grandfather of modern science fiction. In the visual arts, too, France has played an important role, both in producing revolutionary painters, such as Cézanne, Monet and Manet, but also in providing the environment for artists from elsewhere. Van Gogh and Picasso, Dutch and Spanish respectively, both spent some of the most productive years of their careers in the fertile creative atmosphere of 19th and 20th century France. While you can appreciate great paintings without understanding a word of French, learning the language will give you a deeper understanding of the cultural context in which these great artists operated. Reaching a level that allows you to read in French will also allow you to experience some of the world’s greatest works of literature in the original. Something with which reading in translation can never compare. 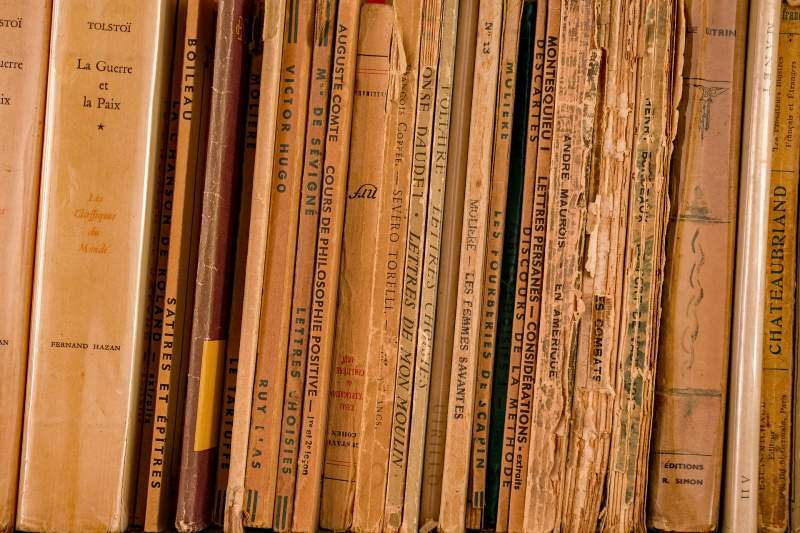 If literature and the fine arts are a little highbrow for you, France is also one of the world’s most important centres for modern popular culture. For monolingual anglophones brought up on a diet of Hollywood blockbusters and English-language pop, it can be easy to imagine that English is the only language that matters when it comes to entertainment. However, once you learn French, you'll begin to realise just how much other material that you were simply unaware of. French cinema is highly regarded, and rightly so. It is no coincidence that the Palme d’Or, one of the film industry’s most prestigious awards, is handed out at the Cannes Film Festival in the South of France every year. French films usually have lower budgets than the annual slew of action movies the American film industry churns out. But they make up for this by being deeper, more thoughtful and reflective. If you want to appreciate French-language films, there's no substitute for hearing the actors deliver their lines in their own tongue. And there's no way to fully appreciate the humour unless you understand the language and the cultural background. France also has a great tradition of popular music, producing singers such as Édith Piaf, the subject of the film “La Vie en Rose”. Or the recently deceased rocker Johnny Hallyday. These two examples come from the past, but France still produces a large number of highly original musicians. To cite a rather different example, enigmatic dance duo Daft Punk, one of the most influential acts in the world of electronic music of the past two decades, hail from France. Although the language element to their output is minimal, their music still demonstrates how France remains a fertile breeding ground for musical creativity and experimentation. There can be no talk of French culture without mentioning French cuisine. And the French love for la gastronomie can't be separated from the language. By learning French, you'll also discover how the simple act of preparing and consuming food has been elevated to the status of another form of art. In France, eating is not just about filling your stomach. It's about celebrating the dishes, appreciating the flavours of the ingredients and above all, taking time to enjoy the moment with friends or family. 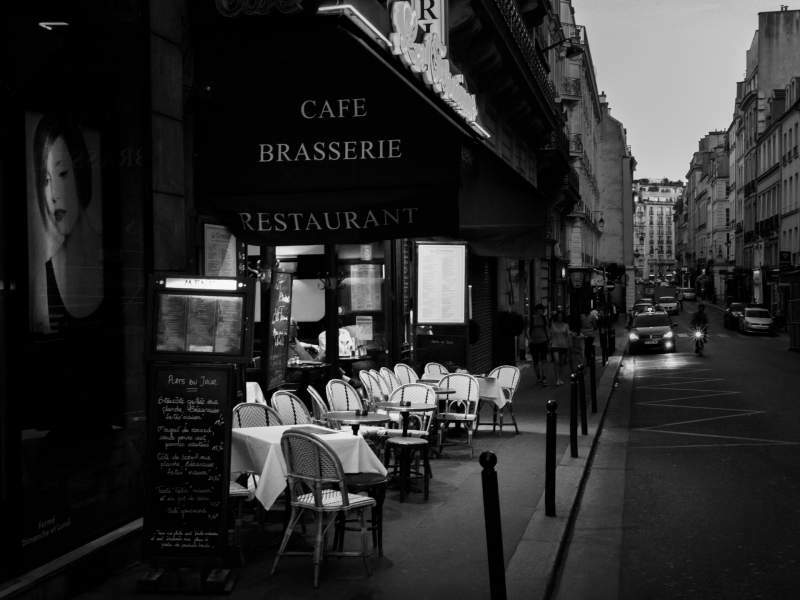 English-speaking cultures simply have nothing to compare with the French approach to dining. And it's no coincidence that many of the words in English we use to talk about culinary matters, for example, “cuisine”, “chef” and even “restaurant”, all come from French. For the dedicated foodie, learning French will be as much a gastronomic adventure as a linguistic one. In fact, there's probably no better way of understanding a people than learning the language they speak. 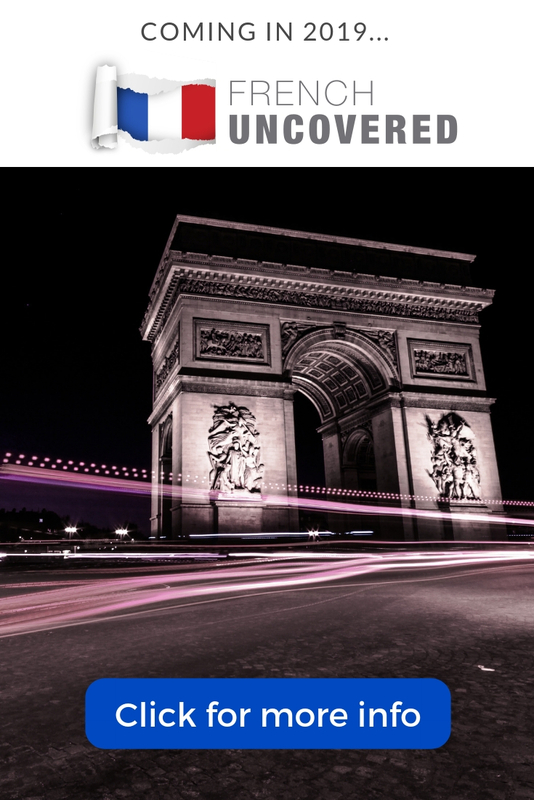 Once you begin to immerse yourself in French, you'll also find yourself immersed in the French world. For monolingual English speakers who have grown up with a very Anglocentric world view, this can come as a big eye-opener. Learning French will allow you to see the world from the perspective of the French-speaking peoples. And through the lens of the French-language media. For most people, this is a very enlightening experience. Of course, perhaps the most obvious reason we learn a foreign language is to communicate with native speakers when we travel there. 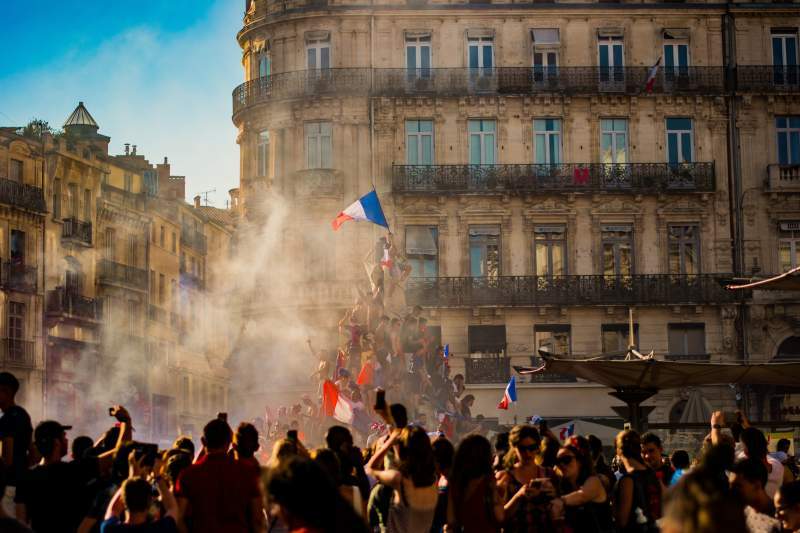 France is the world’s most visited country, attracting over 80 million tourists every year. In the main tourist areas, many people can communicate in English. But once you start to explore parts of the country that are less used to seeing foreigners English levels drop off. When buying train tickets or asking for directions, you can’t rely on people being able to speak English. And speaking French will help you enormously. However, the advantages of knowing French when travelling go deeper than this. 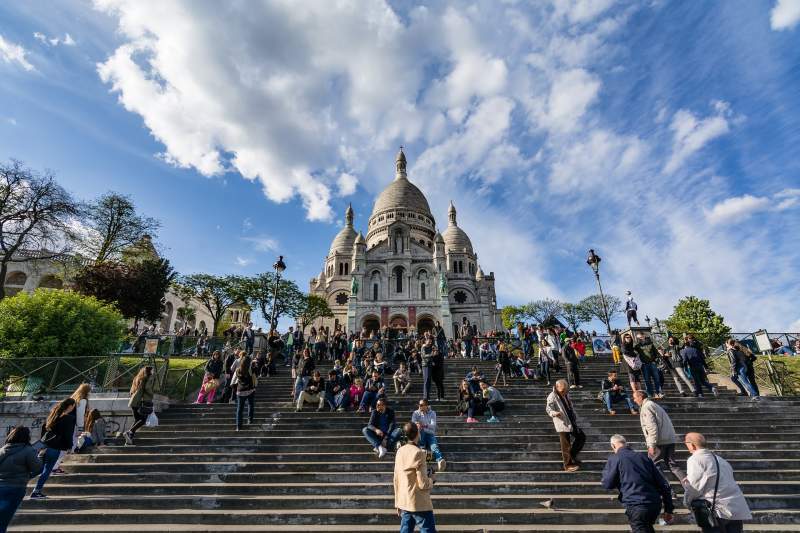 Sometimes – not just in France but all over the world – foreign tourists can feel that locals are brusque or unhelpful. For their part, locals often find tourists loud, and impolite. In fact, in most cases, this is simply a case of cultural and linguistic misunderstanding. When someone speaks a language they are not fluent in, they can come across as being rude. This can also be the feeling when somebody doesn’t fully understand what they're hearing. 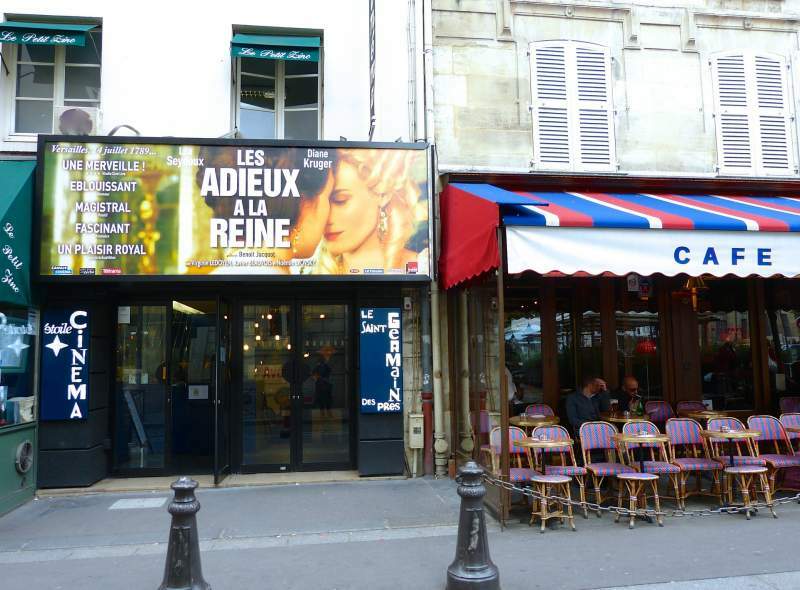 By speaking good French in France, you remove the need to rely on the locals’ English ability. Suddenly, misunderstandings disappear. And you'll find everything from ordering in a restaurant to buying tickets becomes so much smoother. Plus you'll gain the locals’ respect for making the effort to speak their language. This will make your time in France much easier and infinitely more enjoyable. Some English speakers make the mistake of believing that others learn English only to speak to native English speakers. Actually, people learn English to communicate with people from all around the world. English just happens to be the established international lingua franca. In the same way, don’t make the mistake of believing that learning French is only useful in France. Of course, French is a common language in Belgium and Switzerland, as well as Quebec in Canada. As we have also mentioned, it's also one of the most widely spoken languages in Africa. And if you can speak both English and French, you will be able to communicate with people throughout most of the continent. In fact, the more you travel, the more you realise that, even though English is the most common international language, French is an incredibly useful language that still plays the role of a second lingua franca. 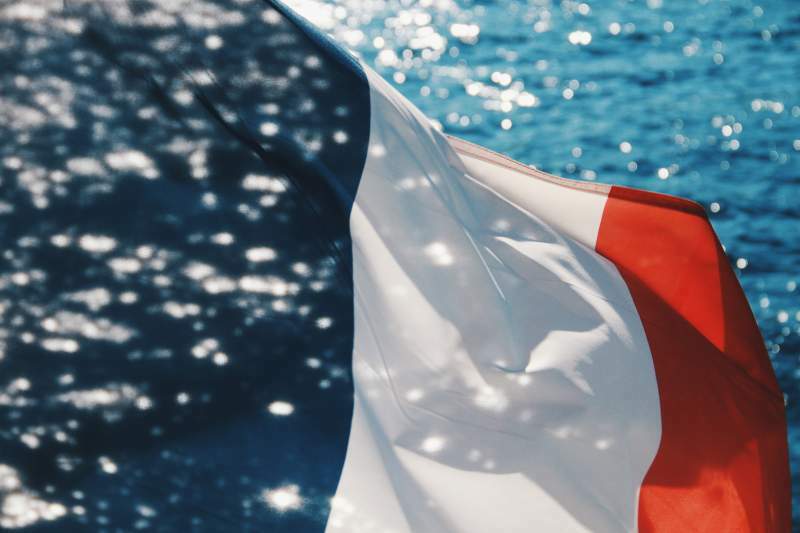 French has over 110 million native speakers, and a further 190 million people speak it as a second language. According to estimations, by 2025, French will be spoken by over 500 million people, overtaking even English in popularity by some measures. In significant parts of the world, French is, and will continue to be, more useful than English. Some consider French a moderately difficult language to learn. But it is also easy to argue that for English speakers, it’s one of the easiest. Parts of the grammar are a bit tricky and some of the pronunciation takes practice. But a lot of the vocabulary is very similar to English. Certain points of grammar are also easier than in languages like Spanish, which you usually hear is an “easy” language. However, having mastered French, learning other Romance languages, such as Spanish, Italian, Portuguese or even Romanian, will suddenly become much easier since these languages are all very closely related. Plus, you may have heard that with foreign languages, the first one is always the hardest and after that, each one becomes easier than the last. And let me confirm that this is absolutely true! Having successfully learnt one language, when you start another, you have a much better idea about what works and what doesn’t. This means that next time, if you fancy trying something a bit more ambitious, like Chinese, Arabic or Russian, having already learnt a relatively simple language like French will make these harder languages much easier. 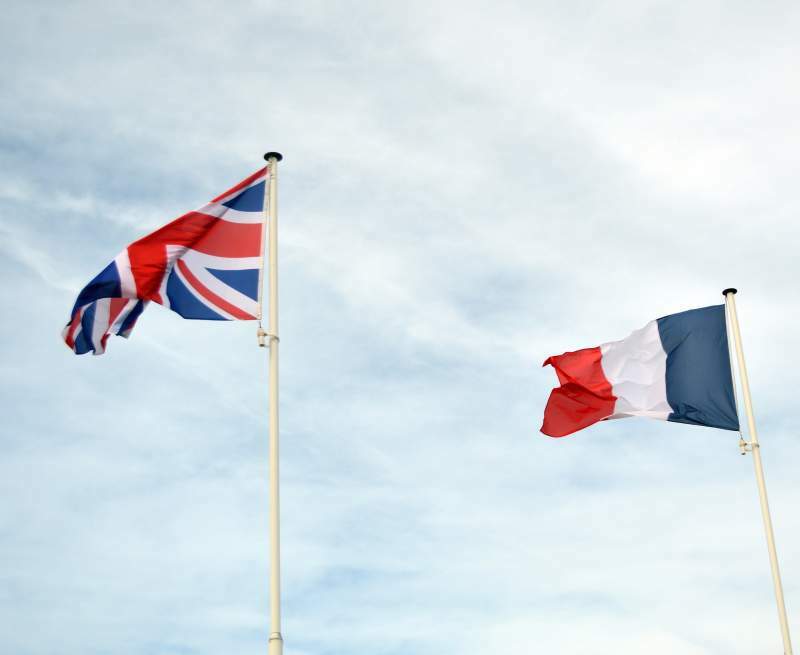 Since the Norman Conquest of 1066, English and French history – and the English and French languages – have been inextricably intertwined. So much so that around a third of all English vocabulary comes from French. 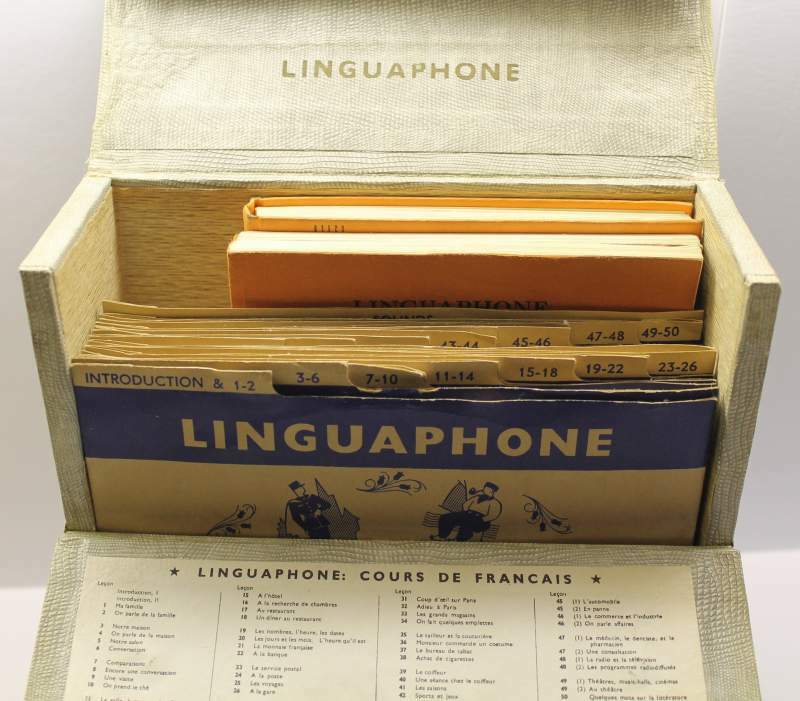 If you're an English speaker, learning French will teach you about the origins of many English words. And how they came to have their current meaning. For example, the English word “queue” meaning “to wait in line” actually comes from the French word for “tail”. In short, by learning French, you'll also discover a lot about English that you never even suspected before. As you've seen, there are many reasons to learn French. And a final one I haven’t mentioned is this. When you learn French, you'll also make lots of new friends from France and other French-speaking countries. Who knows? You might even fall in love with one and end up spending the rest of your life together. However, even with all this, your main reason for learning any language should be because you are interested in it. And because you want to know more about the country and the culture. Otherwise, if you have no passion for a language, the learning process will be a long, hard, painful slog. Hopefully, at least one, if not all of these 9 reasons has given you the motivation you need to get started on your French learning journey. Which one of these 9 reasons motivates you the most to learn French? Are there any more you would add to the list? And if you're already learning French, I'd love to know what got you started. Let me know in the comments below.